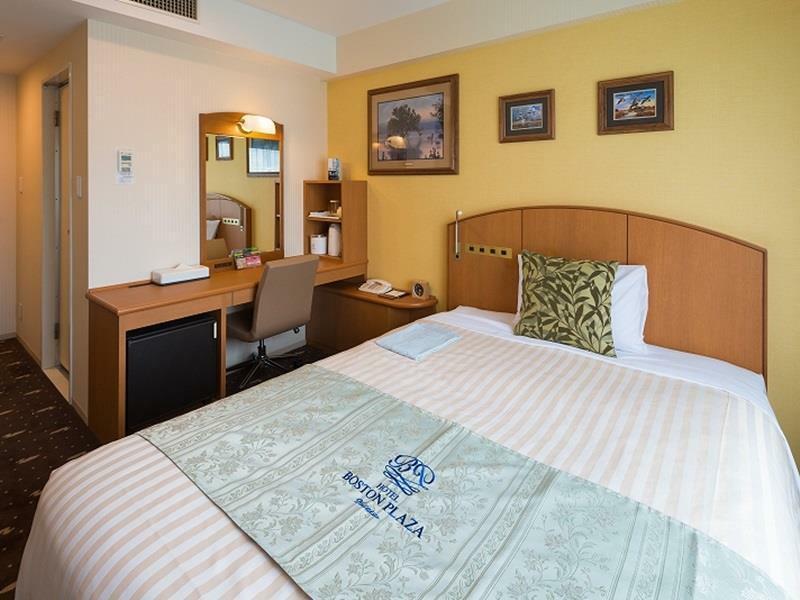 Jika apa yang Anda cari adalah properti yang terletak strategis di Kyoto, pilihlah Hotel Boston Plaza Kusatsu Biwako. Pusat kota terletak hanya sekitar 30.4 km dan bandara dapat ditempuh dalam waktu 63 menit. Karena lokasinya yang strategis, properti ini memiliki akses mudah ke destinasi yang wajib dikunjungi di kota ini. Pelayanan dan fasilitas kelas satunya menggambarkan pengalaman menginap di Hankyu-Hanshin-Daiichi Hotel Group yang tengah menantikan Anda di Hotel Boston Plaza Kusatsu Biwako. Para tamu dapat menikmati fasilitas di tempat seperti WiFi gratis di semua kamar, kapel, toko serbaguna, toko oleh-oleh/cinderamata, resepsionis 24 jam. 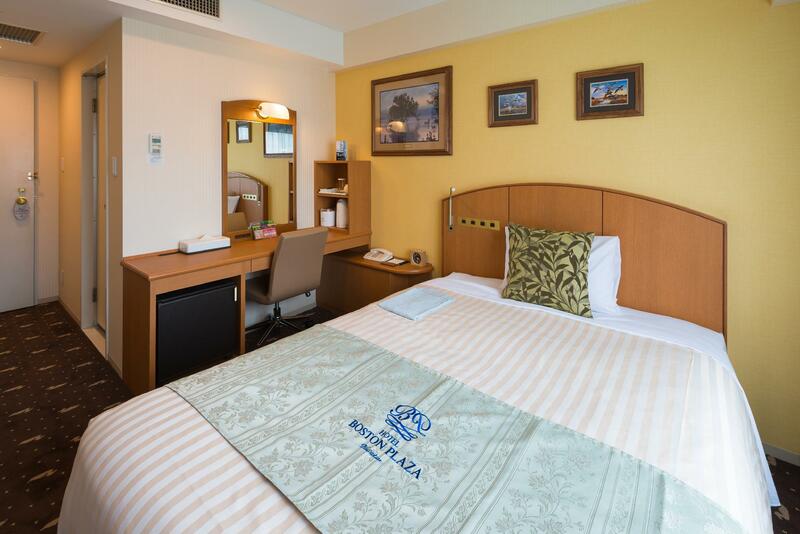 Suasana Hotel Boston Plaza Kusatsu Biwako tercermin di setiap kamarnya. televisi layar datar, linen, handuk, akses internet - WiFi, akses internet WiFi (gratis) adalah beberapa contoh fasilitas yang dapat Anda nikmati. Pijat yang di properti ini merupakan tempat-tempat ideal untuk bersantai setelah beraktivitas sepanjang hari. 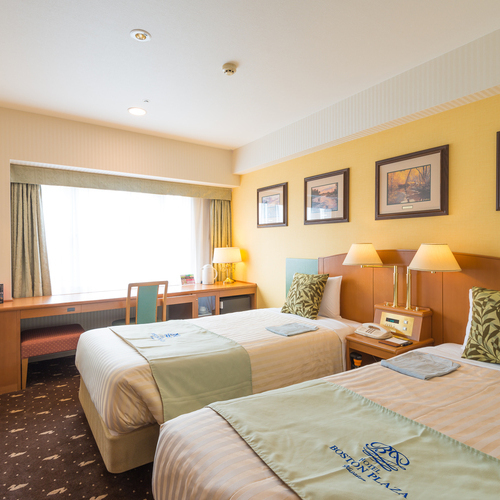 Apapun tujuan kunjungan Anda, Hotel Boston Plaza Kusatsu Biwako adalah pilihan menginap istimewa di Kyoto. Rocation　is very good. Breakfast is variety and delicious. The hotel room is big and clean. They provide everything including snacks and drinks free of charge. The wifi internet connection if free of charge and absolutely fast. 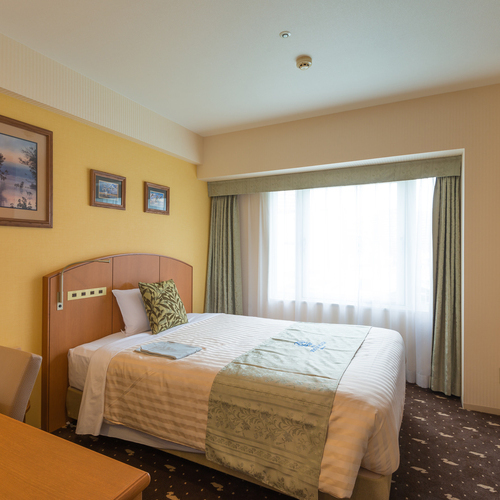 The location is just a walk away from kusatsu train station. There are a big shopping center near the hotel. I had a room with great view. It was such a nice hotel with affordable price. 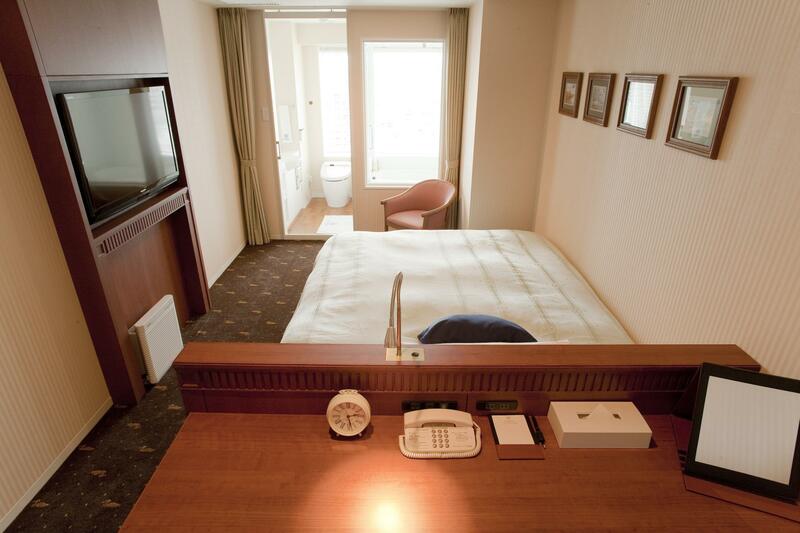 Relatively larger room as compared to another Japanese hotel. Very clean with ample amenities provided and a convenience store at the ground floor of the hotel building. The location is out in the suburbs but as the train station is just across the street, it's not a big problem if you don't mind the commute, it's not that far to Kyoto city anyway. This hotel is really good! Super near Kusatsu Station (Kyoto subway line). The hotel is located at the West Exit. You are able to see at the station. Breakfast is super good! Value for money. We stayed 3 nights in this hotel. The room is sizable and very clean. Everything was good. I traveled kyoto for 2 days. It was close to Kyoto station(20mins. 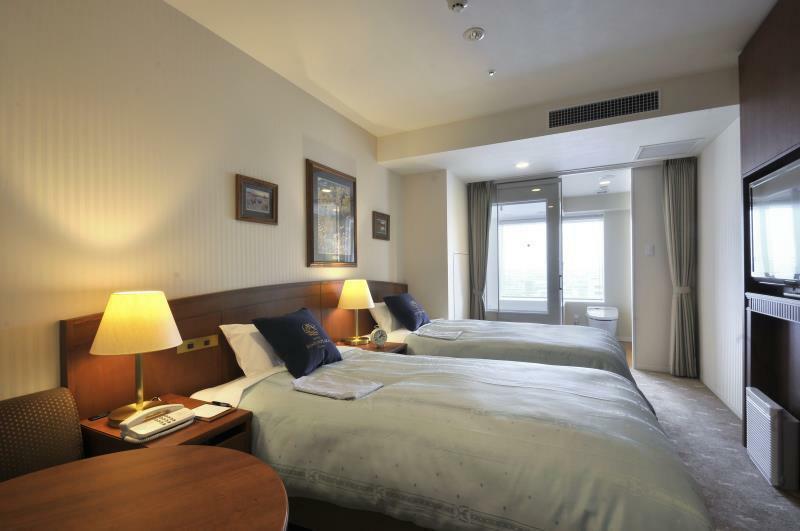 aroud) and the hotel condition was great when compared with price. 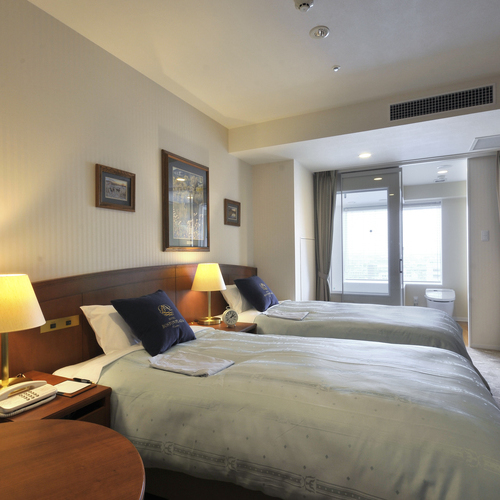 I was in the start of the cherry blossom season and found it difficult to find a nice hotel. That was great. what an wonderful experience that it is my first time to Kyoto. 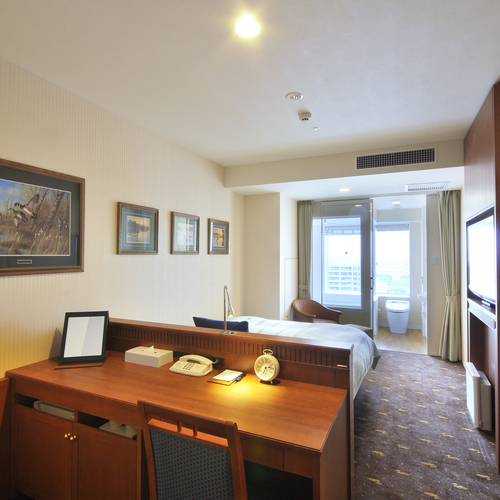 I stayed 4 nights and hotel location is very clean and convenient that just few steps to JR station. actually i think this hotel is an attraction there are President Kennedy style decorations. however, the breakfast could be better in the future. I stayed at this hotel for 3 days during the Koyo Peak season. 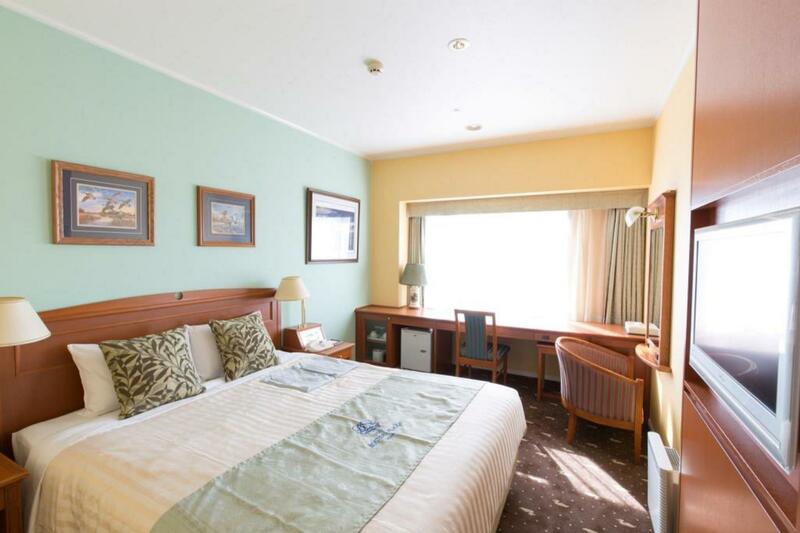 Even though it is situated 23 mins away by JR trains from Kyoto, it is less than 50 meters away from Kusatsu station. Yet, I was never disturbed by noise from trains. 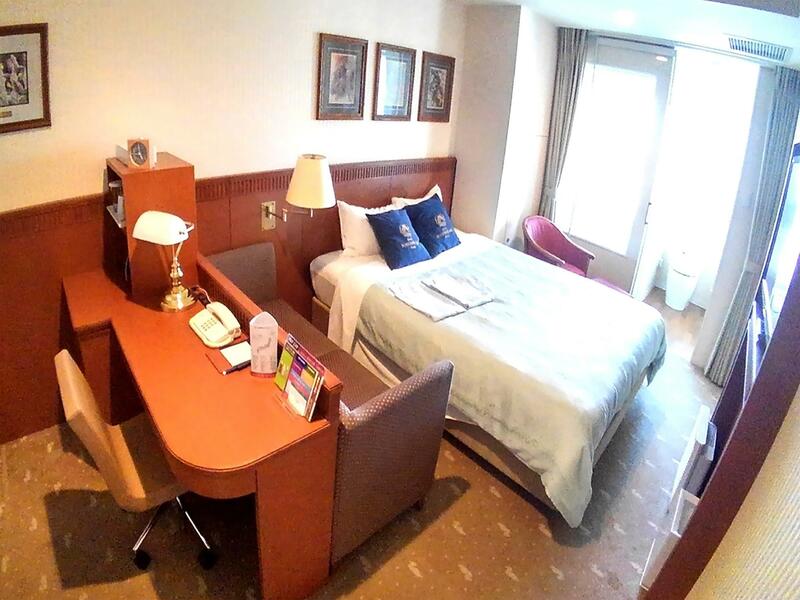 Very clean, and comes with daily complementary bottled water, bottled green tea and a packet of Oreo in the fridge. For the peak season, I considered the price I paid to be very value for money. 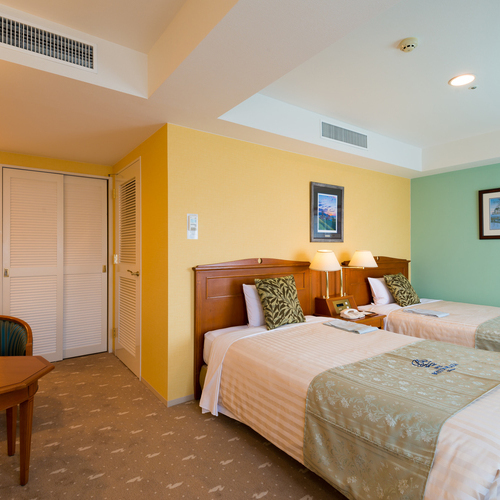 Neat Clean and Convenient American style hotel. Location: It is just next to a railway station. If you take the railway it is easy to find. But It's a bit hard to find by GPS. There is a convenience store attached to the hotel and lots of restaurants around it which is very convenient! 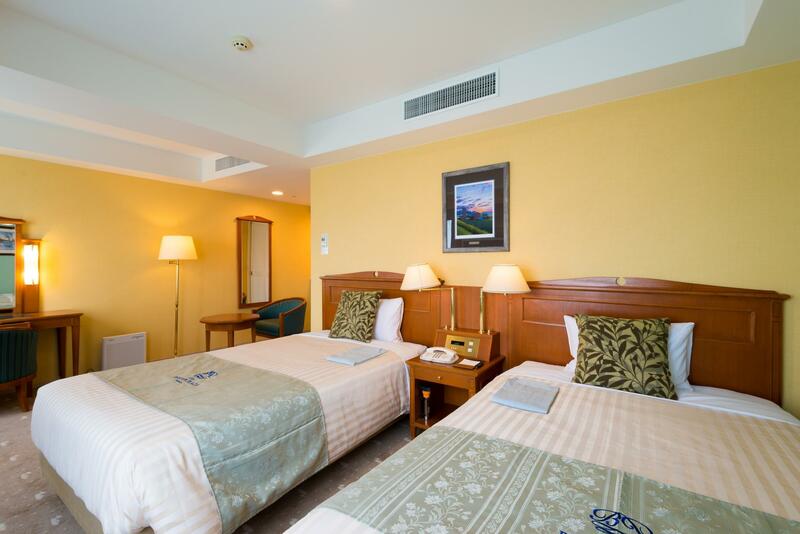 Price: reasonable price with rooms in good condition Service: Staffs are very responsible and nice! And they can speak good English! Good price and clean , the best choose. Just 30 seconds from the JR station and one LAWSON is just located at the 1st floor. good for splo travelers. proximity to train station and 30min local trsin ride to kyoto is a nice break from busy kyoto. hotel breakfast was very good recommended. Everything is perfect about this hotel. It is a 2 minute walk from the Biwako Railway station. There a re a variety of eateries available in the vicinity. A tiny supermarket at the basement of the hotel makes life easy. 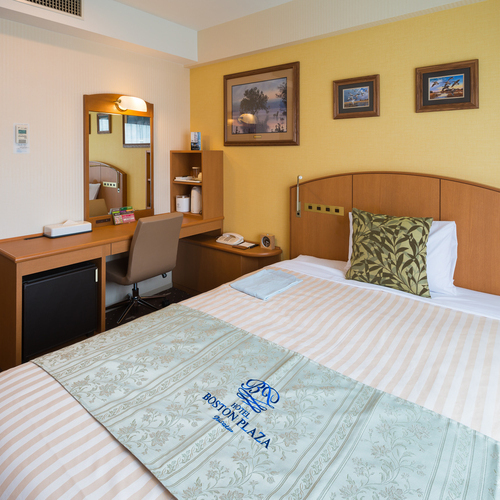 And the rooms give you this amazing sense of luxury in spite of the limited space! You can see the whole city through your window as you indulge in a warm dip in the tub!! Loved this place!